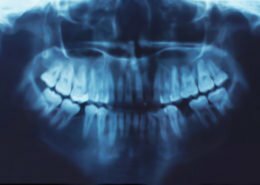 Here at Unique Dental of Framingham, we offer the most up-to-date dental technologies to make your dental services as successful and painless as possible. Some of our newer dental technology includes same-day crowns, rotary endodontics, the intraoral camera, compudent the wand and digital X-rays. We are using some of the most sophisticated technologies used in dental offices.